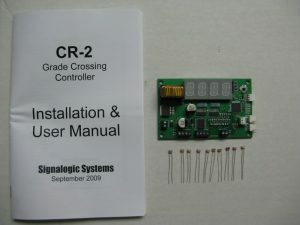 The CR-2 realistically detects the presence of trains and operates grade crossing signals accordingly. 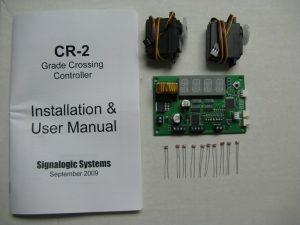 Crossing signals from many manufacturers as compatible including signals with gates. 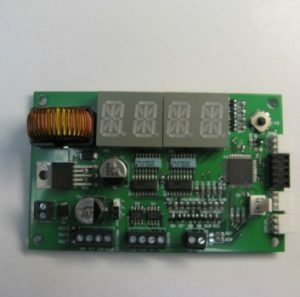 Gate arms can be driven with a Circuitron Tortoise motor or with two RC style servo motors. Realistic bell sounds are possible with up to eight tracks. 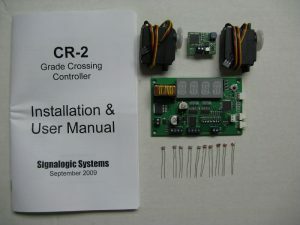 The MT-2 is used with the CR-2 to add support for more than one track at grade crossing. 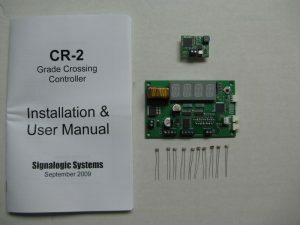 Up to seven MT-2 modules can be added to a single CR-2 to model up to eight tracks at one crossing. 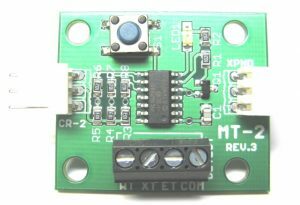 The MT-2 plugs directly into the CR-2, NO interconnect wiring required. Each additional MT-s plugs into the previous one. Photocells are placed between the railroad ties to detect trains. 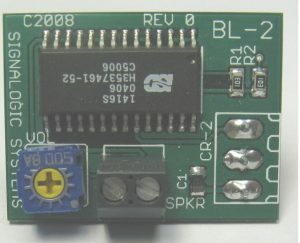 The CR-2 uses photocells by default to detect trains in ambient light. Eight to ten photocells are recommended to properly implement train detection for a crossing.